Shea’s Performing Arts Center is a theater for touring Broadway musicals and special events in Buffalo, New York. 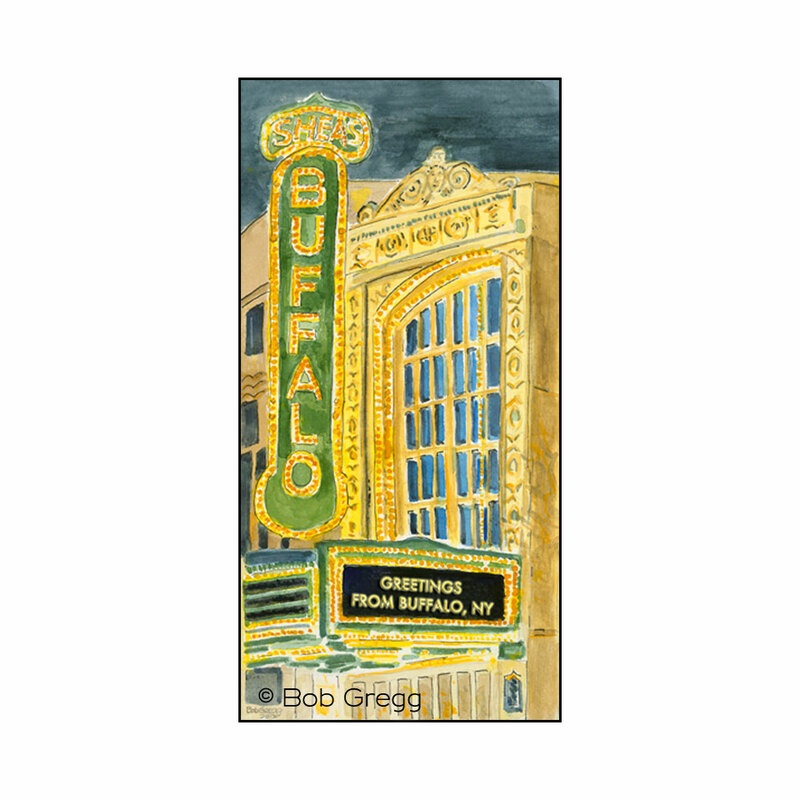 Originally called Shea’s Buffalo, it was opened in 1926 to show silent movies. It took one year to build the entire theatre. Shea’s boasts one of the few theater organs in the US that is still in operation in the theater for which it was designed.